The home growing of marijuana is now allowed by several states in the US including California, Colorado, Washington, Oregon, New Mexico, Nevada, Alaska, Arizona, Massachusetts, Michigan, Maine, D.C., and Hawaii. The truth is, you really only need a few things to start growing your own marijuana indoors. There are several different options available but in this article we’re to keep it simple and focus on a good set up for a beginner. First of all, you will need a light source. I highly recommend going with LEDs for a few reasons: cost and heat. The most commonly recommended LED light for growing marijuana is the Mars 300. I have used this for over a dozen grows and it is a workhouse. For less than $80, it’s easy to see why it is a favorite of the industry. I also have a Mars 600 and if you are looking for more light or lighting a bigger space, at $160, it is also a great deal. These lights barely emit any heat and are cool to the touch. Low electric cost. 2 added about $20/mo to my utility bill. Most people opt to go with a grow tent. I recommend the Gorilla Grow tent line. 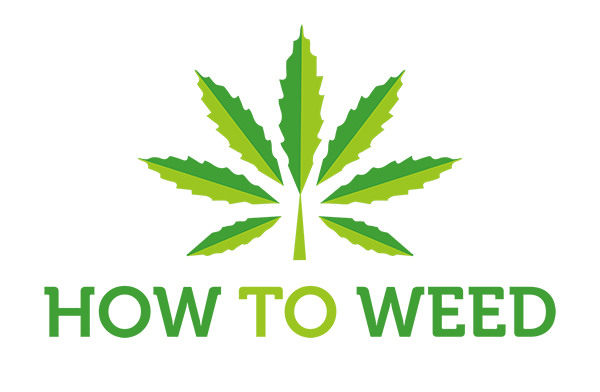 They are probably the most respected grow tent maker in the industry. If you’re on a budget, their Gorilla Grow Lite line is a great choice. I’ve been using this one for a year and it is still going strong. Even though I live in a legal state, I don’t want my place to reek of marijuana. Plants, even before flower, have a very strong odor. That’s why I use a carbon filter. A carbon filter scrubs the air in your grow tent or sealed grow space before venting it back out. If you have set it up properly and your grow is in fact sealed, you will not be able to smell your plants at all. Even in flower. Obviously, you will need a growing medium. For a beginner, I recommend going with soil. Fox Farm Ocean Forest soil is a popular choice for marijuana growers. Black Gold is another good option. If you go with another soil to grow your marijuana, just make sure it doesn’t have any time-release nutrients. In general, it is a good thing to avoid all things “miracle grow” when growing marijuana. I recommend going with Smart Pots. They are cheap and lightweight. Because the sides are soft, they are actually better for roots than traditional hard-sided pots. You will want probably a 1-gallon Smart Pot for seedlings, and a 3-gallon or 5-gallon for adult plants. If you’re using a high-quality soil like Fox Farm Ocean Forest, you won’t need nutrients for at least the first month. After that, your plant will have depleted most of the nutrients in the soil and you will need to add your own. I have always used and had great experiences with Fox Farm Nutrients. I use the trio of Tiger Bloom, Big Grow, and Big Bloom. I follow the Fox Farm Feeding schedule, but at 1/2 strength. Most growers would recommend this as well. Above are all of the items that you need to grow marijuana indoors. 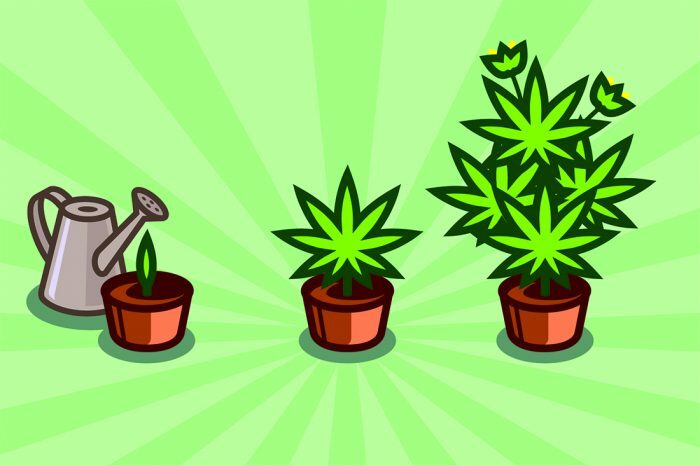 Below is a list of a few other items that you may want to buy to help you grow weed. I keep one of these in my grow tent to keep an eye on both the humidity and temperature. This is the one I use. It’s only $9 and I’ve had it for years. A PH meter will help you give your plants the right amount of nutrients. I have had successful grows without one, but it will certainly make your life easier to have one. A small fan blowing on your plant will help its branches grow stronger and improve overall airflow. I have two in my tent. You will want to prune your plant throughout the different stages of its life. I recommend purchasing these clippers (for small/young branches) and these shears (for larger branches). If you purchase all of these items, you will have everything you need for your first indoor marijuana grow.